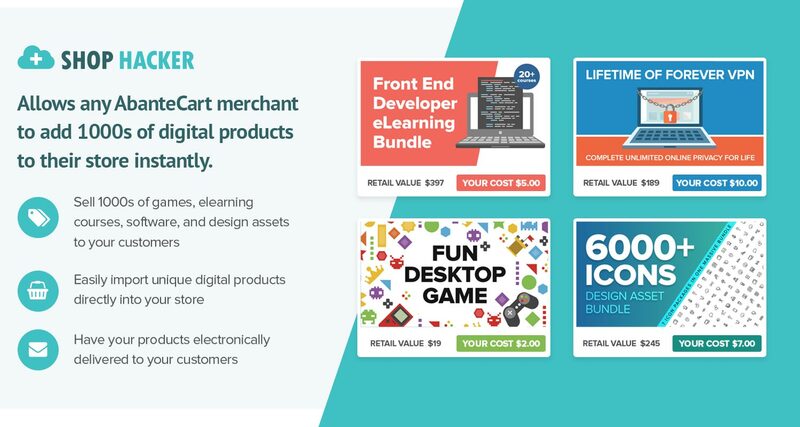 You’ve got great ecommerce tools with AbanteCart. 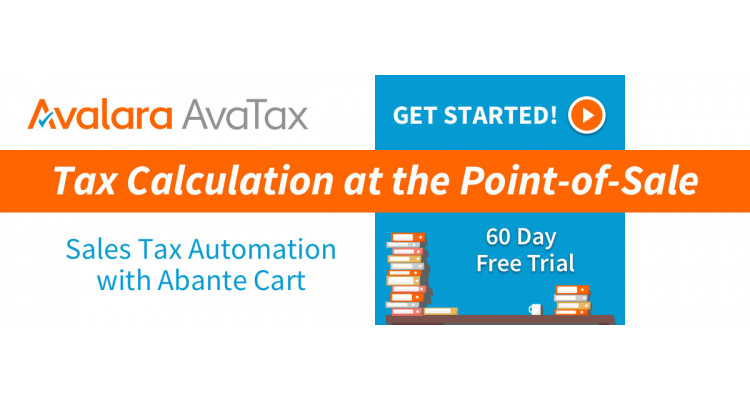 Now get easy, automated sales tax calculations with Avalara AvaTax. Learn how to try it free. 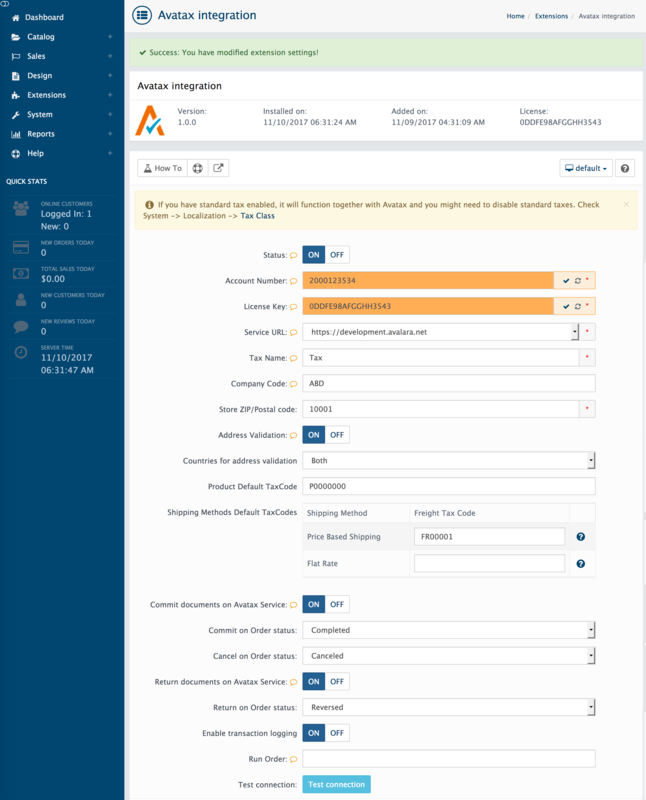 Avalara AvaTax is a powerful, online sales tax compliance solution whose transaction-based service model and seamless integration into AbanteCart application provides rapid access to all jurisdiction assignments and real-time sales tax calculations. 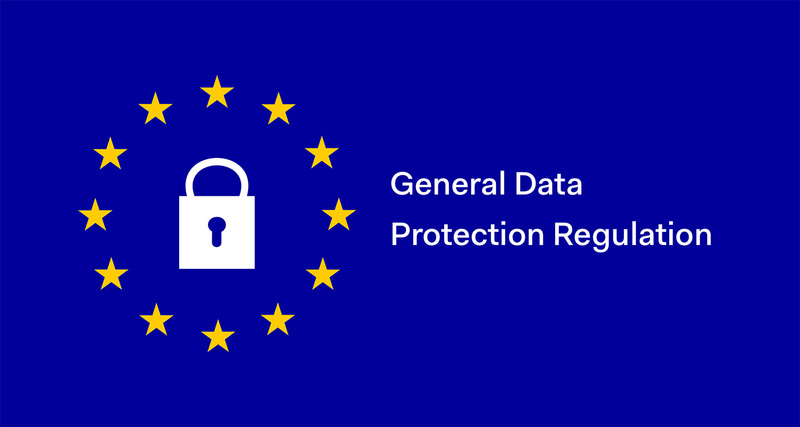 The AbanteCart/Avalara partnership provides full compliance in one solution. 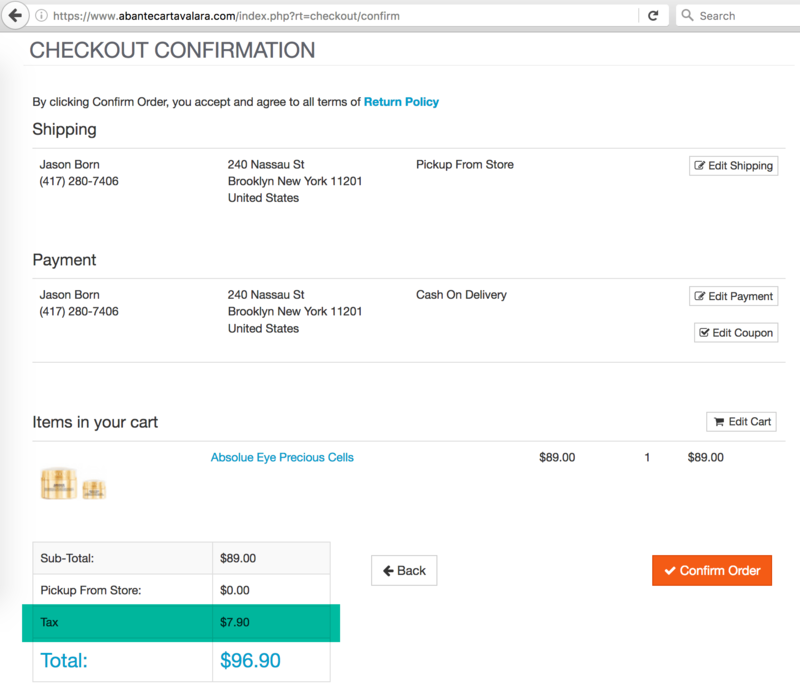 End-to-end sales tax compliance solution. Learn more about transactional tax topics by visiting the Avalara blog. Skip the line. 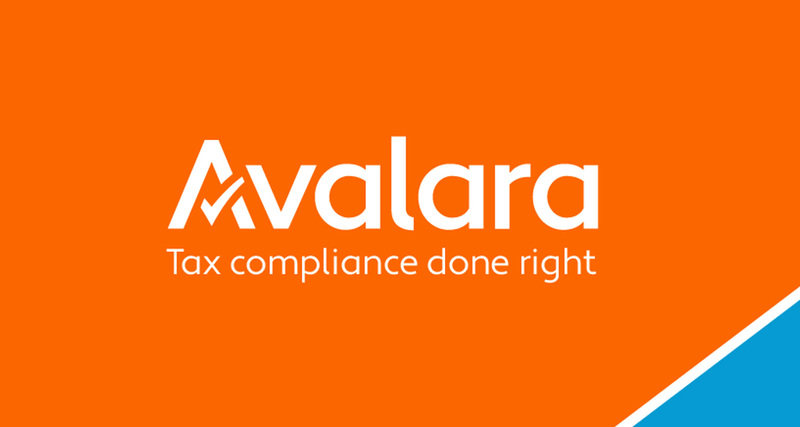 In three, easy steps we will get you started with Avalara's premier sales tax automation and compliance software. Find out how, today.